Can You Match The Stephen King Monster To The Novel’s Drawn-Out Description Of How It Goes To The Bathroom? 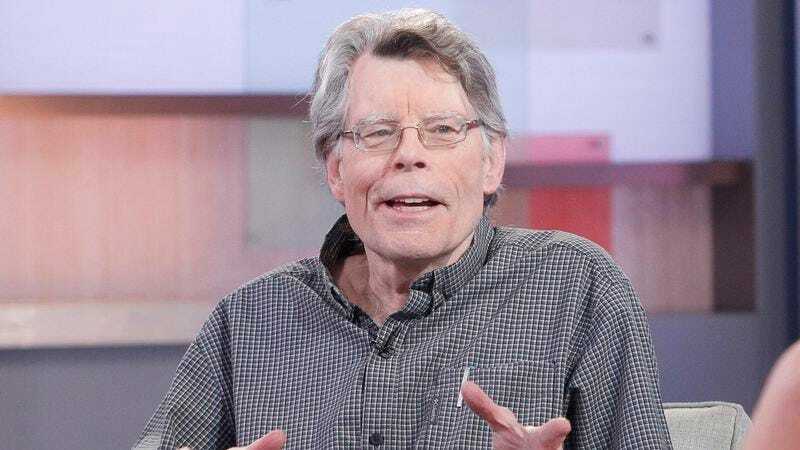 How well do you remember Stephen King’s descriptions of how his monsters go to the bathroom? Take this quiz to find out!